The SPICE project collects and assesses current practices of public procurements for sustainable transport and mobility projects in Europe, and shares good practices with other public procurers. The project aims to facilitate dialogues between public procurers and industry (suppliers) and develop recommendations on procurement procedures in order to enable fast adoption of innovative and sustainable technologies. The project will assist public authorities to use this collection of best practices and the recommendations through capacity building and knowledge transfer activities. 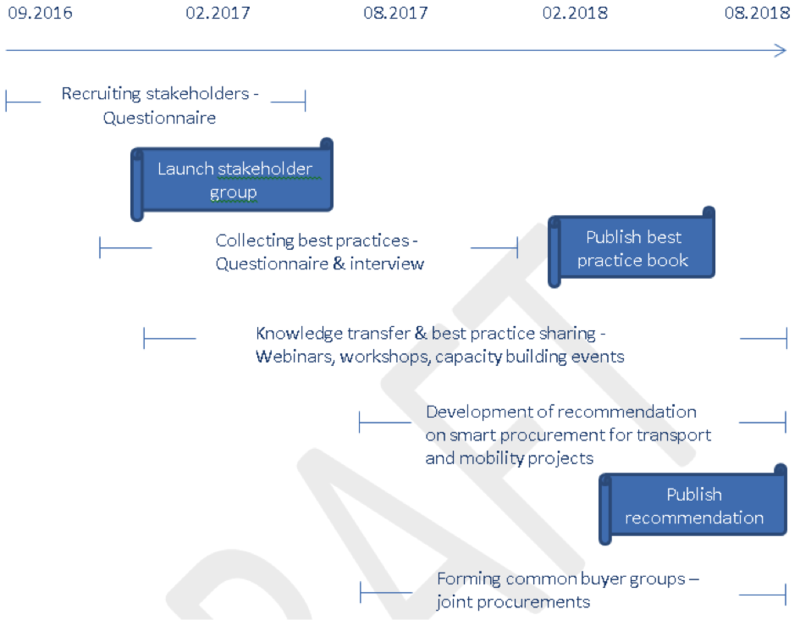 Finally, using the project platform, SPICE will form a number of common buyer groups to work on strategies on how to plan joint, cross-border procurement actions for their sustainable transport projects. You can click here to download the Factsheet of the project.